The twin lakes of Mansar and Surinsar, an hour and a half away from Jammu are also great retreats from the city. Perched on a longitudinal spur of 34°14′54.35″N 74°40′3.43″E of the lower Shivaliks and are at a distance of 9 kms from each other. It is said that there is an underground link between the two lakes. Legend has it that Arjuna shot an arrow into the ground at Mansar and the arrow pierced the earth and came out through a place in Surinsar. The two lakes are together called Dwigrit (two pits). Mansar is situated 64 kms from Jammu off the Jammu-Pathankot Highway. It’s a very picturesque lake with pine forested hills surrounding it on all sides. About a mile in length by half a mile in width the waters are crystal clear and very popular for boating. A peculiar feature of the lake is the presence of a large number of huge turtles in the lake. 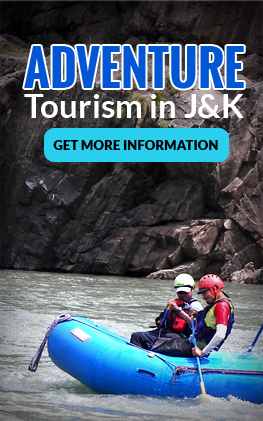 Besides, being a popular excursion destination in Jammu, it is also a holy site, sharing the legend and sanctity of Lake Mansarovar.There are several temples located on the periphery of the Lake. 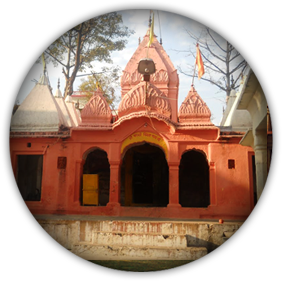 On the eastern bank of Mansar Lake there is a shrine dedicated to Sheshnag, a mythological snake with six heads. 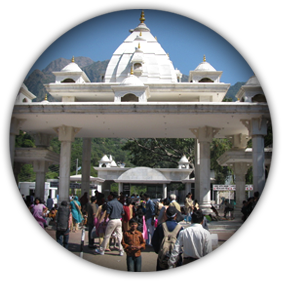 The shrine comprises a big boulder on which are placed a number of iron chains perhaps representing the small serpents waiting on the tutelary deity of the Sheshnag. Newlywed couples consider it auspicious to perform three circumambulations (Parikarma) around the lake to seek the blessings of Lord Sheshnag. 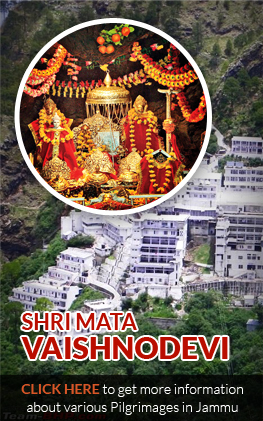 Two ancient temples of Umapati Mahadev and Narsimha and a temple of Durga are also situated in the vicinity of the Mansar Lake, which are visited by devotees in large numbers. People take a holy dip in the water of the lake on festive occasions. Certain communities of Hindus perform the Mundan ceremony (first hair cut) of their male children here. Boating facilities for recreational purpose is also available in Mansar Lake. 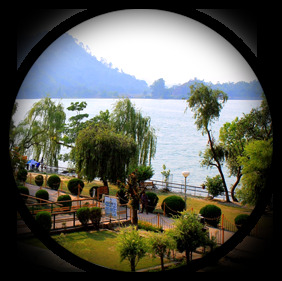 With all religious belief and heritage behind the Mansar Lake,the picturesque lake is picking up fame among the tourists with all its splendor of flora and fauna. The lake has cemented path all around with required illumination, with projected view decks to observe seasonal birds, tortoise and fishes of different species. There is a wild life sanctuary housing jungle life including Spotted Deer and Neelgai and water birds such as Cranes and Ducks. 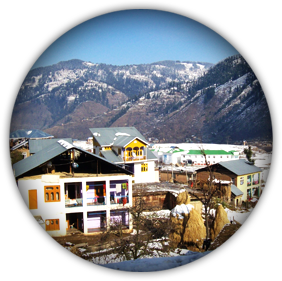 One can also witness the traditional and typical distinct life style of Gujjar and Bakarwals wearing ethnic costumes, living in open Kulhas in the hills around Mansar Lake. 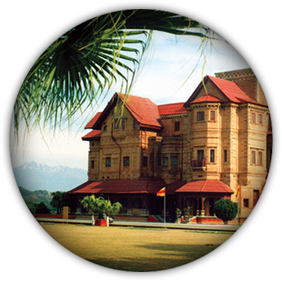 Surinsar, at a distance of 9 kms from Mansar and about 42 km from Jammu is bordered by hills and dense forests. It is a smaller lake but as picturesque as Lake Mansar with an island situated in the middle. Religious taboos do not permit swimming or boating in the lake. It is a wetland and has a bird sanctuary rich in avifauna in its periphery. Water birds of variety make this lake a bird watcher’s haven. To spend quality time one can visit Surinsar Lake having water based lotus garden. The lake is a great picturesque spot in summer when the surface is covered with countless lotus flowers. 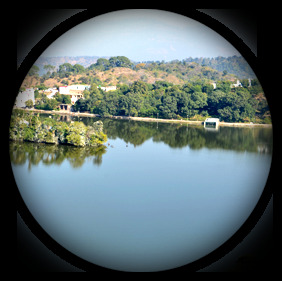 The hills in the backdrop of the lake separate it from the urban areas and provide a calm and divine feel. There are many attractions and places to see and the tranquil peace in the lap of Mother Nature is quite refreshing. Excellent accommodation units with all the facilities near the lake are being provided by the Tourism Department. 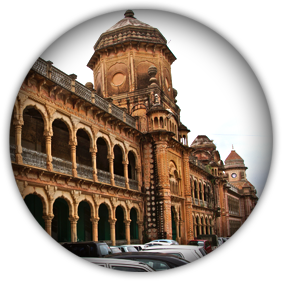 The lake and nearby area is eye soothing and known for the divine natural beauty.